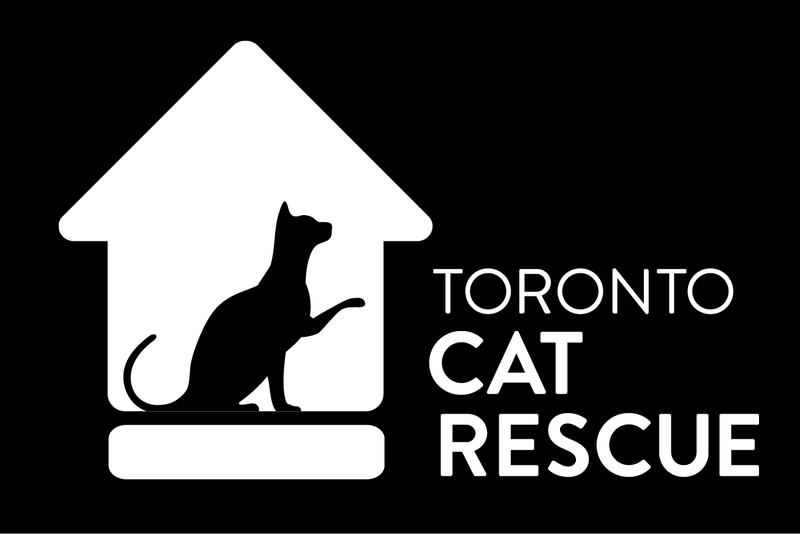 The Toronto Cat Rescue Sponsorship Program is your opportunity to become a hero for a special foster cat. Donate towards the care of one of these special cats today. Because of people like you who believe in these cats despite their unique needs, they will wait in foster care no matter how long it takes, and will never have to be homeless again. Sponsorship of one of these cats can be done through CanadaHelps as an immediate donation, or you can support their long-term care by becoming a monthly donor. You can read more about each cat’s story below.